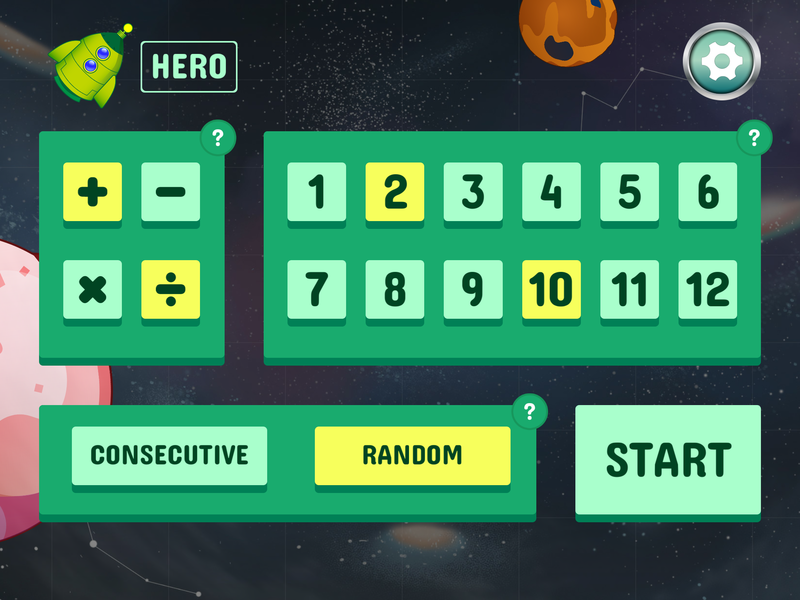 Learn math with this fun math game for iOS/Android. 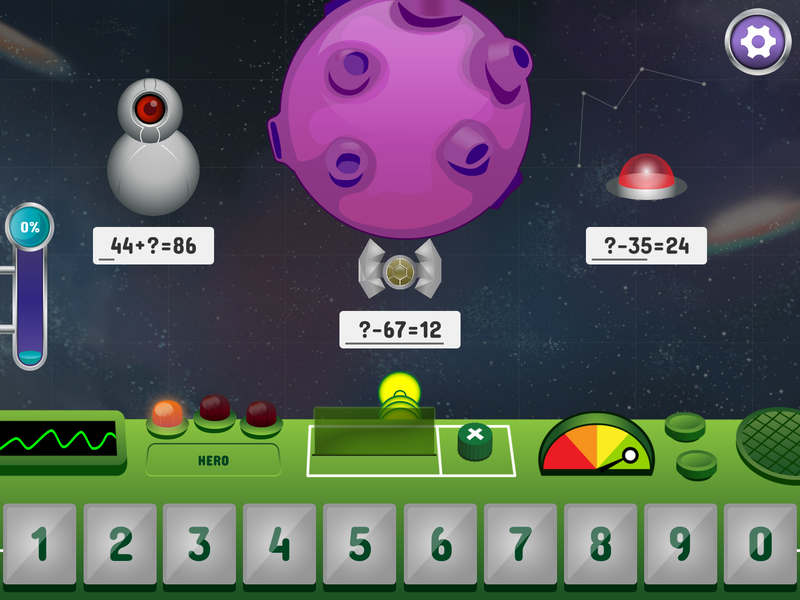 Charge your lasers by answering quickly and correct. 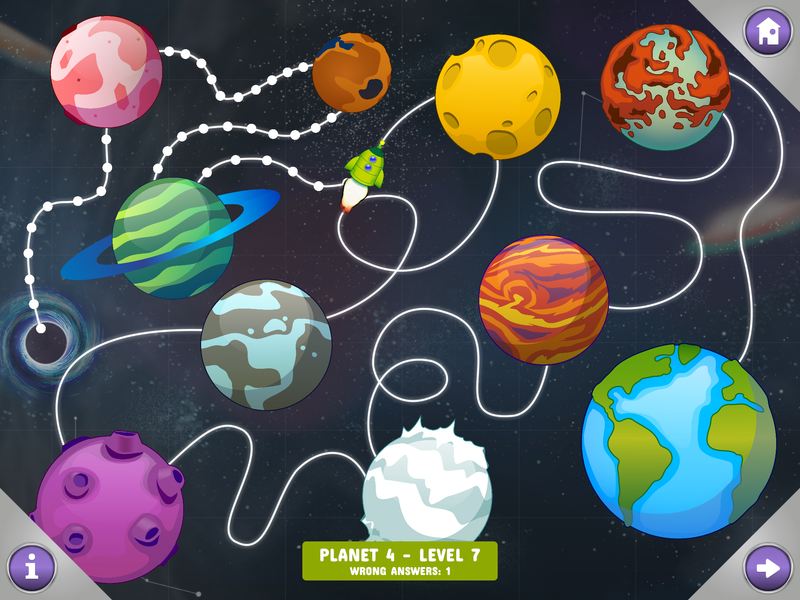 Check the planetary map to view your progress. 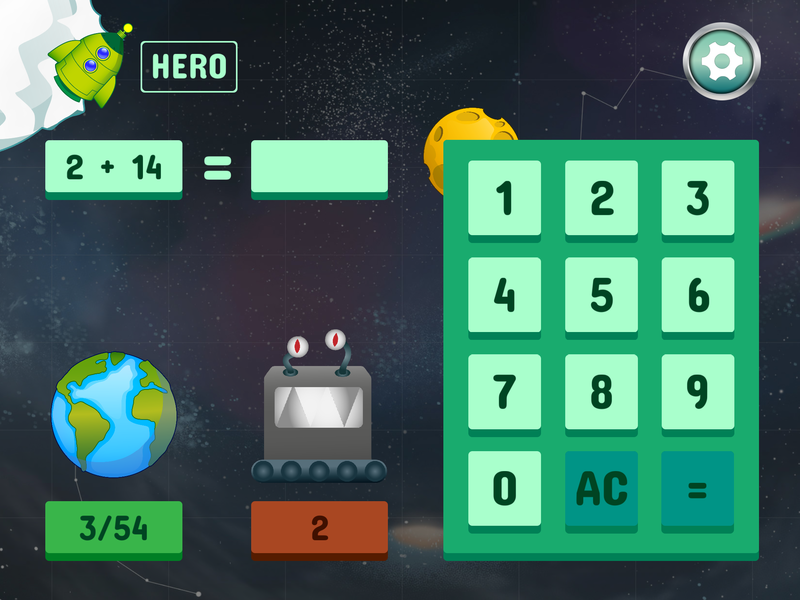 Your mission is to save the Earth and the other planets in the Universe. 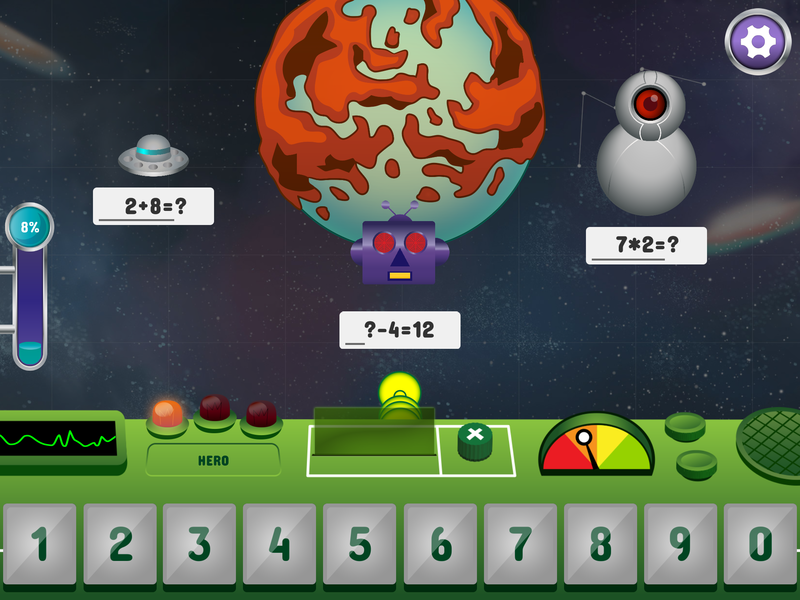 Practice your skills in the exercise area, containing addition, subtraction, division and multiplication tables. Your skills are crucial in your fight against the monsters in the game. 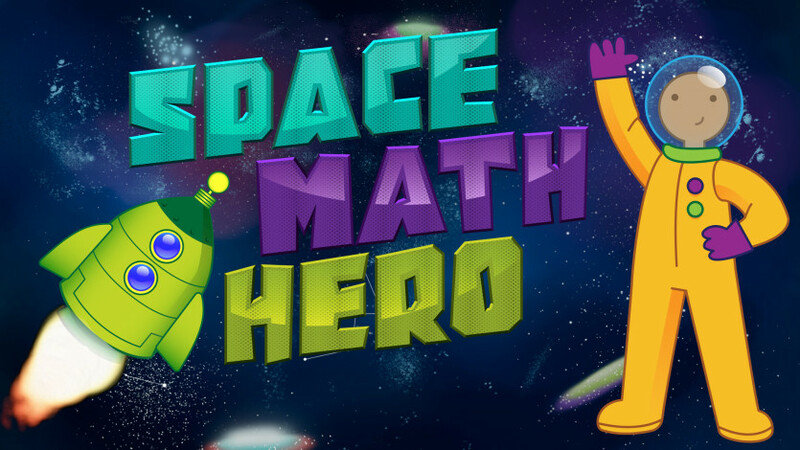 Are You ready to become a Space Hero?